2015 Graphic Design concentration alumnus Elijah Stewart was named a Semi-Finalist in the 2015 Adobe Achievement Awards. 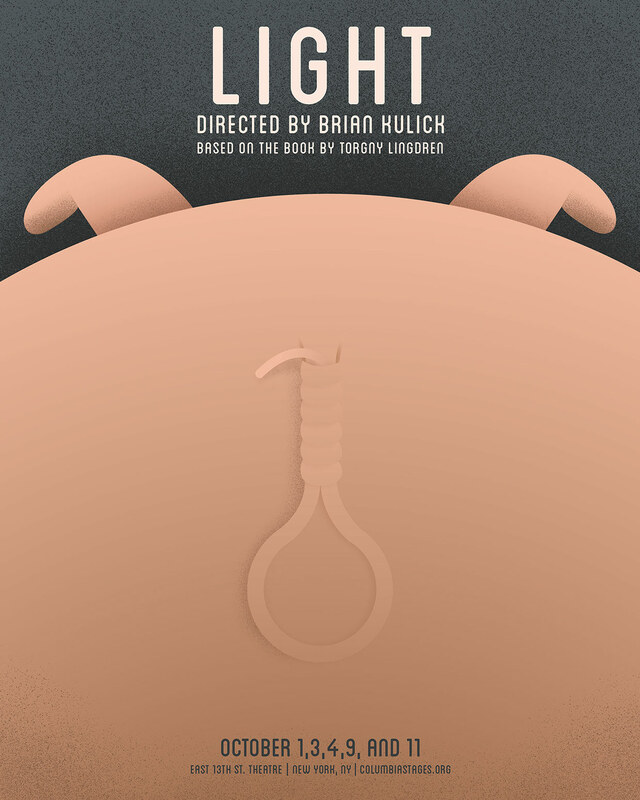 His poster for the play Light—created in Assistant Professor Ivanete Blanco‘s Poster Design course—was selected for the Print Communications category. 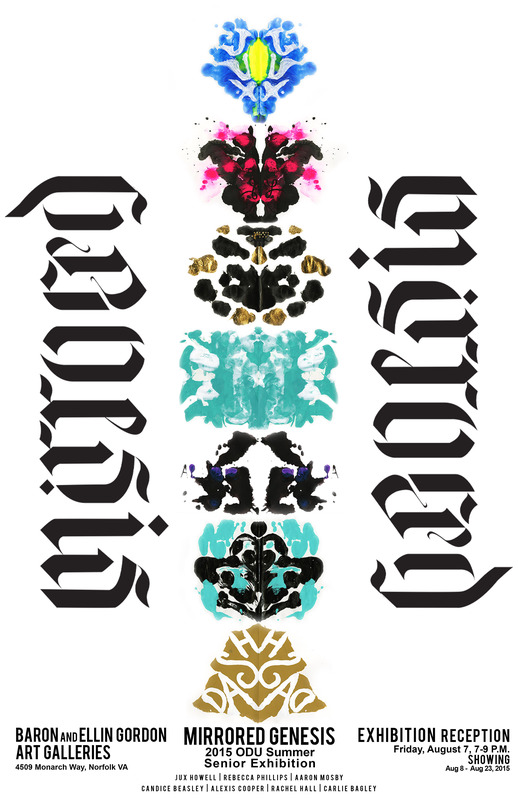 Mirrored Genesis, an exhibition of the work of the students in the summer Senior Show course, will be presented in the Baron and Ellin Gordon Galleries. The show opens with a reception on August 7 at 7:00 p.m. and continues until August 23. The exhibit features a Facebook page at: https://www.facebook.com/Mirroredgenesis. Assistant Professor of Art History Dr. Anne Muraoka‘s book The Path of Humility: Caravaggio and Carlo Borromeo has been published by Peter Lang Publishing. 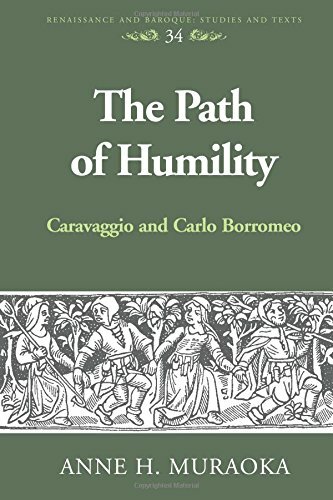 The book establishes a fundamental relationship between the Franciscan humility of Archbishop of Milan Carlo Borromeo and the Roman sacred works of Caravaggio. This is the first book to consider and focus entirely upon these two seemingly anomalous personalities of the Counter-Reformation. Dr. Muraoka serves as the Art History Program Director, and is a recipient of the J. William Fulbright Fellowship (Rome, Italy, 2006-2007) and a Summer Research Fellowship (2013) from the Office of Research at ODU. She has presented her research on Caravaggio, Gabriele Paleotti, and Carlo Borromeo at several professional conferences, including the Renaissance Society of America, Sixteenth-Century Society, and College Art Association conferences. 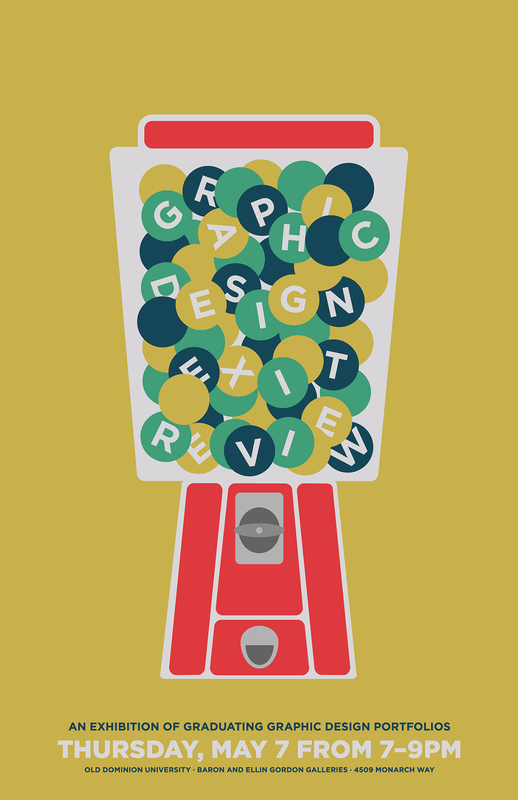 The Graphic Design Senior Exit Review, an exhibition of graduating senior portfolios, will be held on Thursday, May 7 in the Baron and Ellin Gordon Art Galleries. The private review for professionals is from 6:00–7:00 pm, and the open review is from 7:00–9:00 pm. All are welcome to attend! This year’s exit review poster was designed by Jaclyn Hollander. 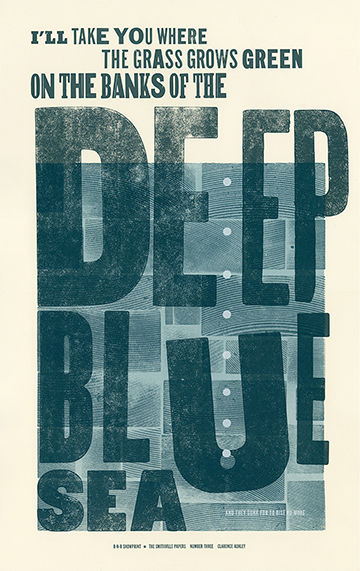 Collaborative prints by Assistant Professor of Graphic Design Ivanete Blanco and David Shields (under their studio name of R-N-R Showprint) were included in the exhibition Signs of the Times, a national juried competition of contemporary broadsides. The show, selected by noted printer and publisher Stephen Frech, was presented March 11–April 3 at North Dakota State University’s Flakoll Gallery. Two works were selected for the show: Smithville Papers Number Three, and Number Four. The former was was one of six honorary Merit Award recipients chosen by the juror. 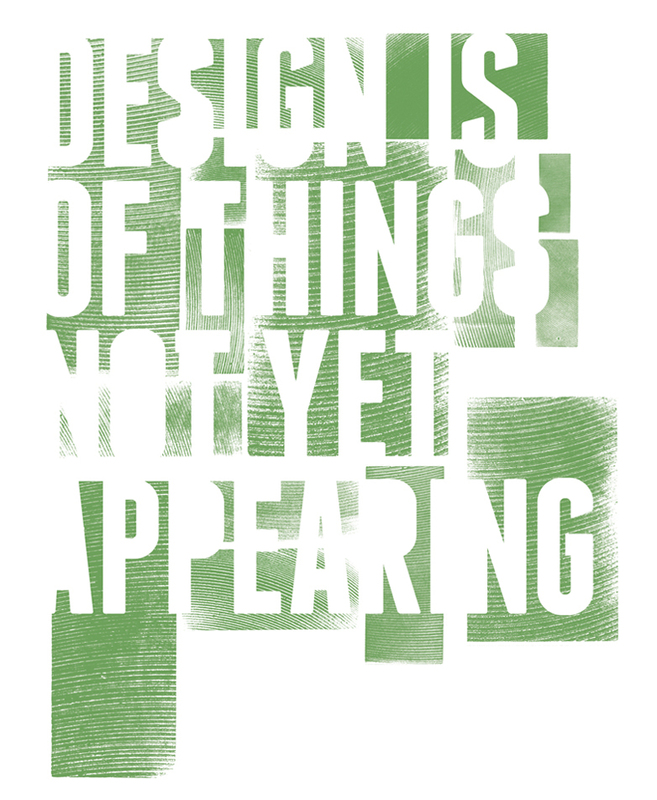 The Art Department presents a lecture by John Dixon Hunt, “Design Is of Things Not Yet Appearing: Gardens and Landscapes on Paper” at the University Theatre, Monday, March 23 2015, at 7:00 pm. A reception precedes the talk at 6:30. John Dixon Hunt is Emeritus Professor at Penn School of Design, a leading theorist and historian of gardens and designed landscapes, and author of fifteen books. His lecture will be devoted to his recent and yet unpublished research on unexecuted designs for gardens. 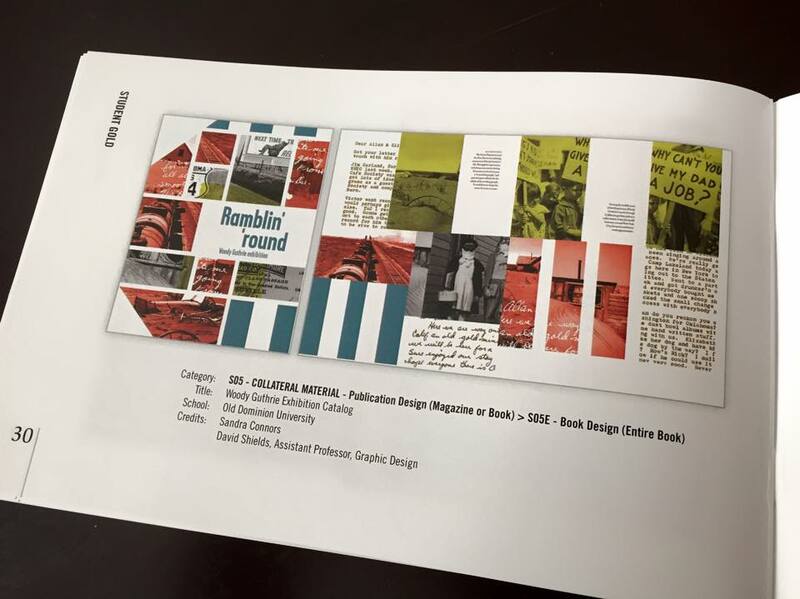 Three Graphic Design concentration students were honored for their work by the American Advertising Federation Hampton Roads 2015 Addy Awards on March 7. 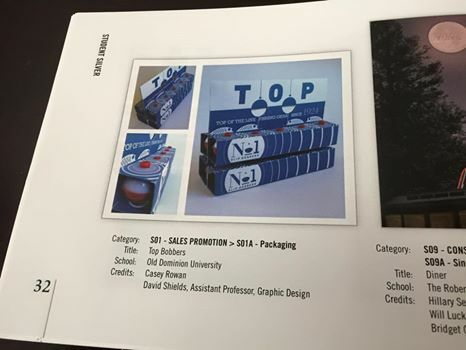 Sandra Connors won Student Gold for Woody Guthrie exhibition catalog, Taylor Roy received a Student Gold Award for his Angola Rodeo poster, and Casey Rowan won Student Silver in the Packaging category for the Top Bobbers sales promotion. 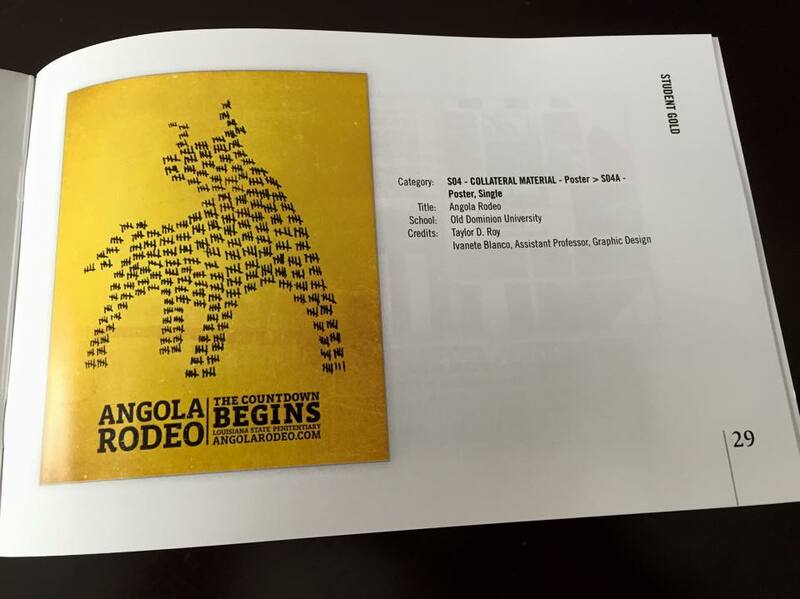 The students produced the work in classes with Assistant Professors of Graphic Design David Shields and Ivanete Blanco. Congratulations to all!